It’s hard to believe that the year is over so let’s look back to see what we have done in 2018 and see what to look out for in 2019. 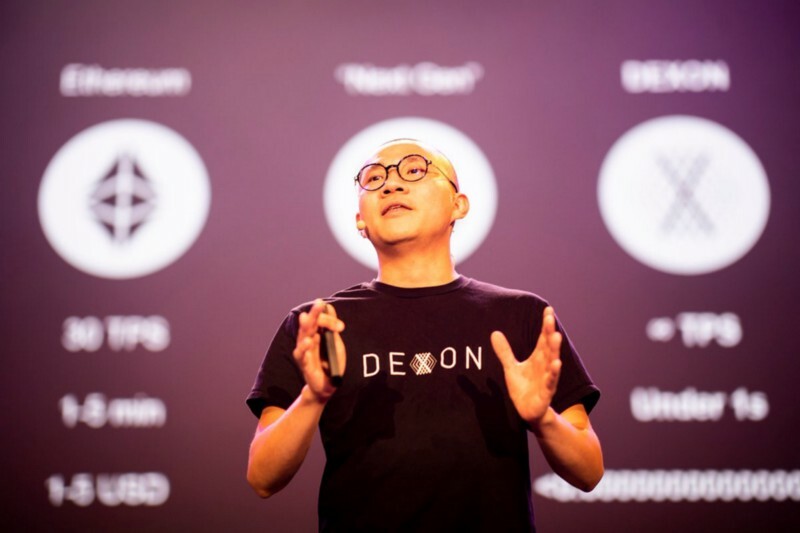 With the great success of launching the testnet, we are now in discussion with IDG Capital, who initially led the first round of 20M USD private placement investment in DEXON, for further cooperation and investment. 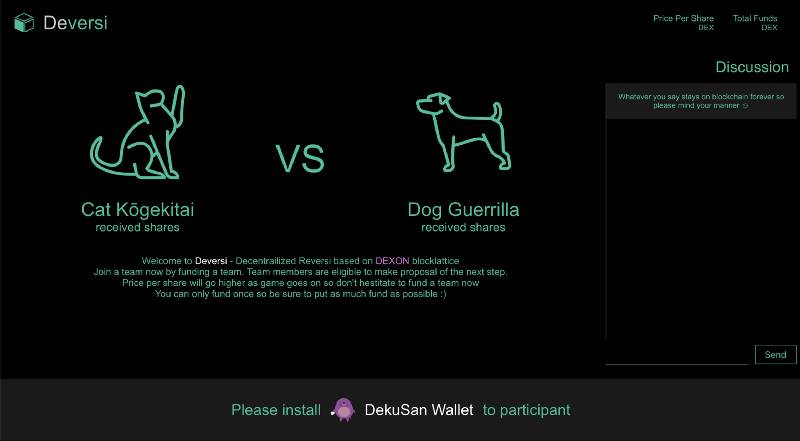 Gemstra has announced migration to DEXON from Ethereum to DEXON as the US-based social-selling eCommerce platform, and Taiwan’s largest gaming company (with over 60K daily active users) is now cooperating with us to reach mass adoption through blockchain technology. At the end of May, we published our consensus design: DEXON consensus algorithm. Since then it has been updated to include the latest data, with version 2.0 published on 16th November. You can read the latest consensus algorithm version, here. 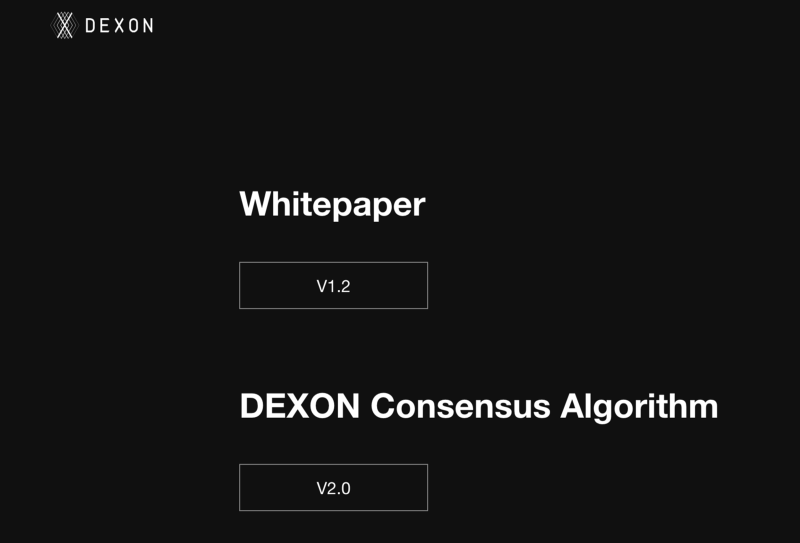 DEXON’s Consensus Algorithm has also been published on official scientific journals. First, on the International Association for Cryptologic Research (IACR), a non-profit scientific organization whose purpose is to further research in cryptology and related fields, and in Cornell University’s e-print services in the field of scientific researches, arXiv.org. 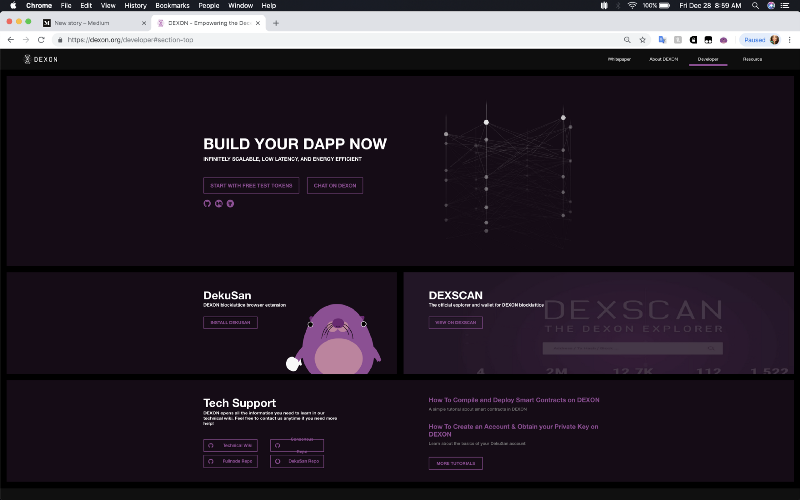 The DEXON economic whitepaper was published at the beginning of July with the latest update, version 1.2 available since the 10th of October. 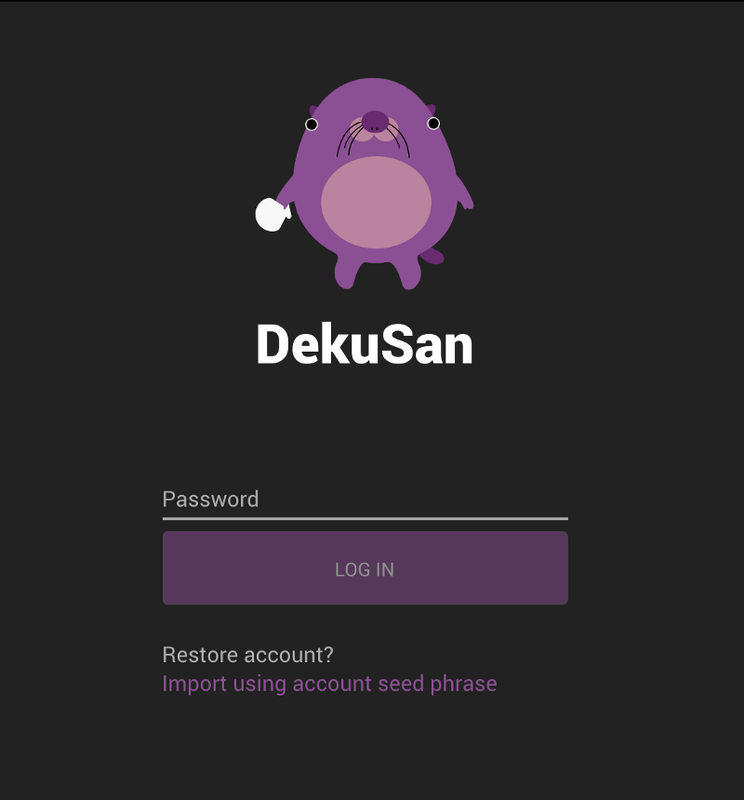 DEXON’s testnet was officially launched in November 2018 with an all-time high transaction speed registered at 12.7K transactions per second (TPS), surpassing almost all existing blockchain records. 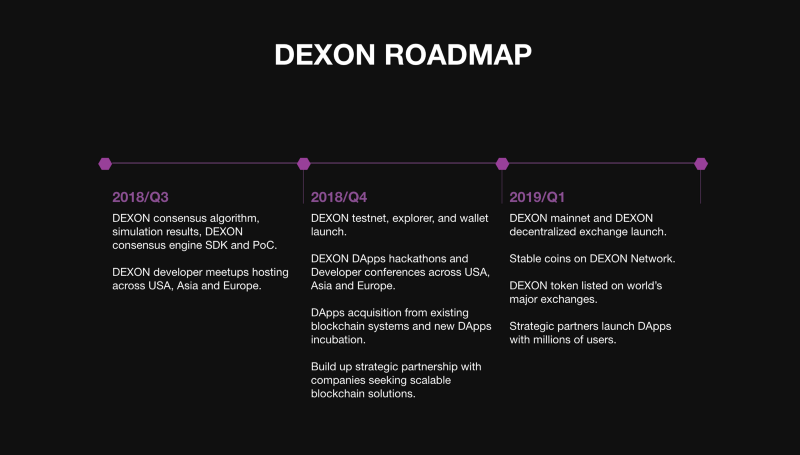 With the launch of DEXON testnet, this grants us an unparalleled chance to show the world the results of our vigorous efforts over the past year, as well as to show that our investors and community’s confidence in our team and our vision has been worthwhile. We have launched a series of meetups and participated in least 25 events on 11 different cities around the globe. One of the highlights is our first ever hackathon hosted at Taipei 101, attracting over 70 participants with 18 projects submitted. 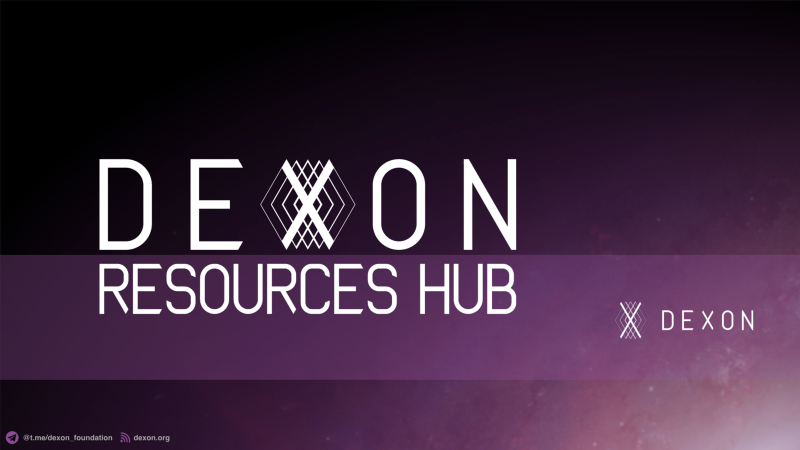 Click on the links to watch presentations from DEXON. Here are some of the most notable news from news publications and crypto influencers. 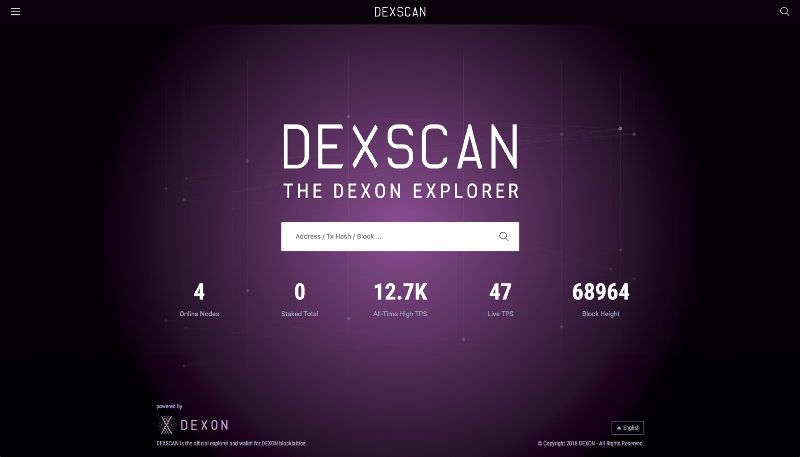 Click on the links to watch or read features and interviews about DEXON. Join us on the following events happening on the first month of 2019! More will be announced soon in different cities worldwide.